Forest Jackson is yet another mysterious moniker from Berlin based musician Hanno Leichtmann better known to you and me as City Centre Offices' Static. Those of you expecting blissful pop structures and woozy vocal contributions though should think again, with 'Cymbalism' Leichtmann has taken his love of drums (he bashes skins for Pole and Jan Jelinek if you have to know.) to the next level with a full length record dedicated to 'em. Beginning on the title track, the theme of the record is confirmed in seconds with noisy distorted beatplay interfering with cymbal spatters and dubbed out clanks from a nearby factory. If you're familiar with percussive noise supergroup Radian then you'll know what to expect, 'Cymbalism' is precise and impeccably produced but noisy and abstract enough to get your avant garde revellers weak at the knees. When the melodic elements finally get introduced it is like honey for the soul, dripping reverberating pads through the icy percussion. With 'Cymbalism' Leichtmann has distanced himself from the Static project quite definitely, but there are still fragments of pop clawing their way back in here and there; 'Can't Get Used to It' for instance takes a harmonic analogue funk structure and rewires it for the lounge generation. It retains the cool avant garde shadow of the rest of the album but gives us some extra meat to grab hold of in the shape of smoky strings and sputtering 4/4 rhythms. Interestingly, the album is rounded off by ex-Mille Plateaux heads Rechenzentrum who turn in a squashed remix of the title track, pulling, pushing and dragging it into the realms of dubbed-out techno. I was unsure at first at how this would gel with the rest of the album, but it works surprisingly well, with the abstract techno structure balancing off the album's bleak minimalist patterns perfectly. 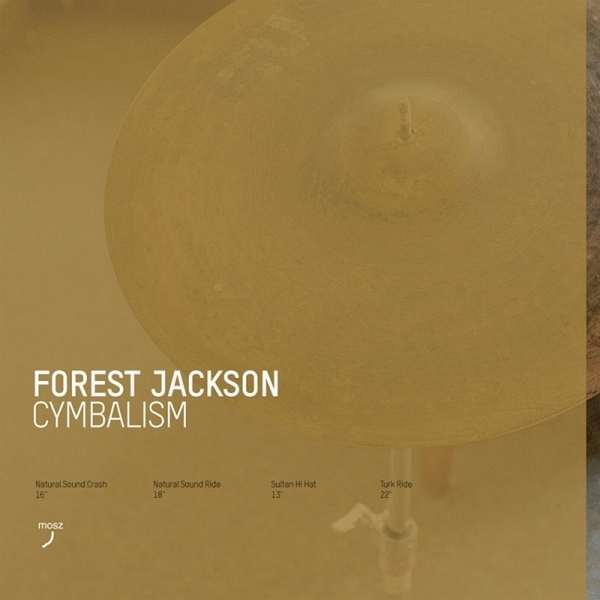 An unusual record from an increasingly startling artist, 'Cymbalism' is a veritable percussion party. Recommended.